Metal detector use can be regulated differently within each Florida county. Some counties require the possession of a permit to use a metal detector within local parks or city property. Other locations, such as national parks, have restrictions against the use of metal detectors. 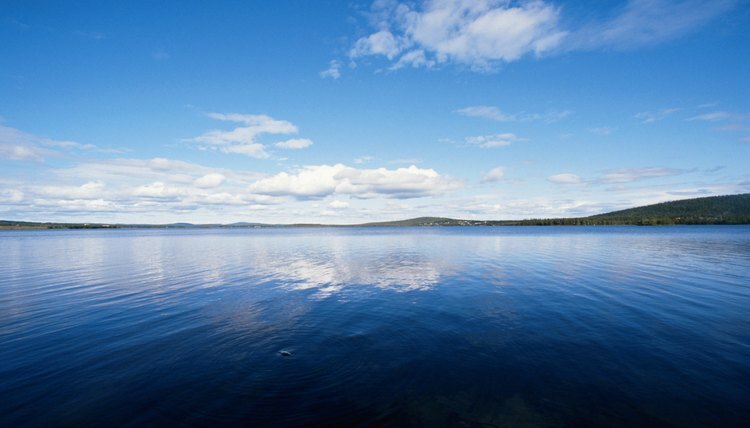 State parks require the written permission of a park officer. 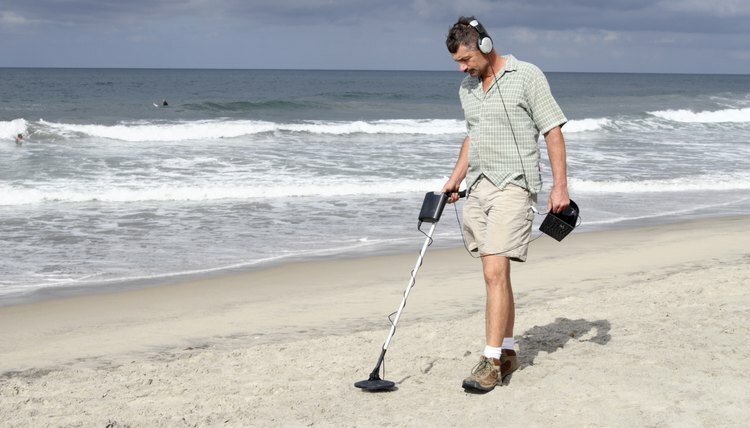 In Florida, metal detecting is allowed on beaches, but only in public areas and with the permission of a park manager. On a beach, a metal detector user must be careful not to stray onto private property or leased areas, unless given permission by the owner. A metal detector operator must respect public property in the course of metal detecting. Public property cannot be harmed or defaced in any manner during a scan or retrieval of any discovered items. Metal detecting organizations such as the Federation of Metal Detector and Archaeological Clubs also have ethical codes they require members to uphold. This involves the refilling of holes made during retrieval attempts, the disposal of all discovered trash, and proper interaction with local authorities. While discoveries made on a Florida beach can be considered under the general “finders-keepers” rule, anything within the water is subject to a different set of laws. Should a metal detector operator dive with his equipment, he must be cautious of the area he is in and of any discoveries made there. Objects that have been in Florida waters for more than 50 years are considered state property and illegal to retrieve by private operators. Also, waters adjacent to national parks are off limits to treasure hunters of any sort. Under Florida’s State Laws of Antiquities, the breaking of any applicable laws concerning the abuse of public land, trespassing on private property, or the illegal removal of state property is punishable by applicable fines, imprisonment, and the confiscation of all metal detecting tools and equipment. Vogt, Josh. "Florida Laws for Metal Detecting." , https://legalbeagle.com/7219970-florida-laws-metal-detecting.html. 17 December 2018.